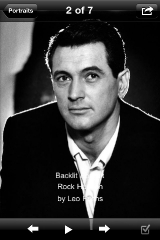 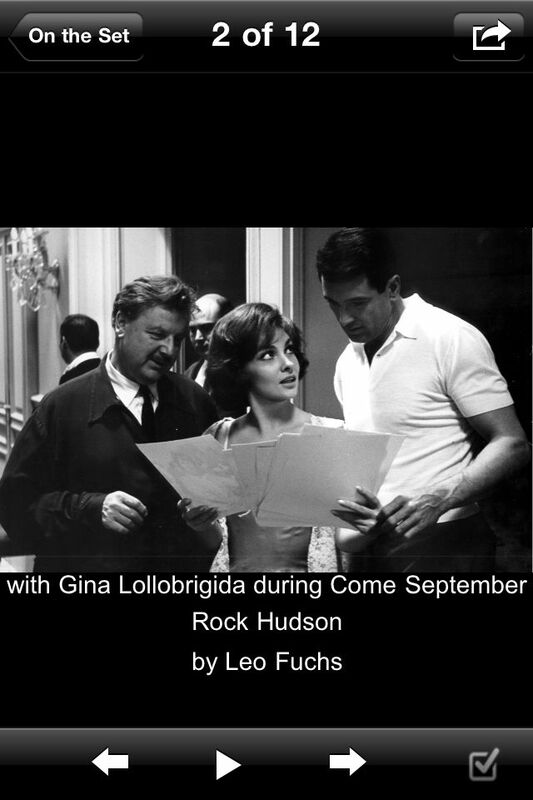 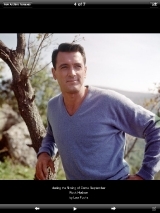 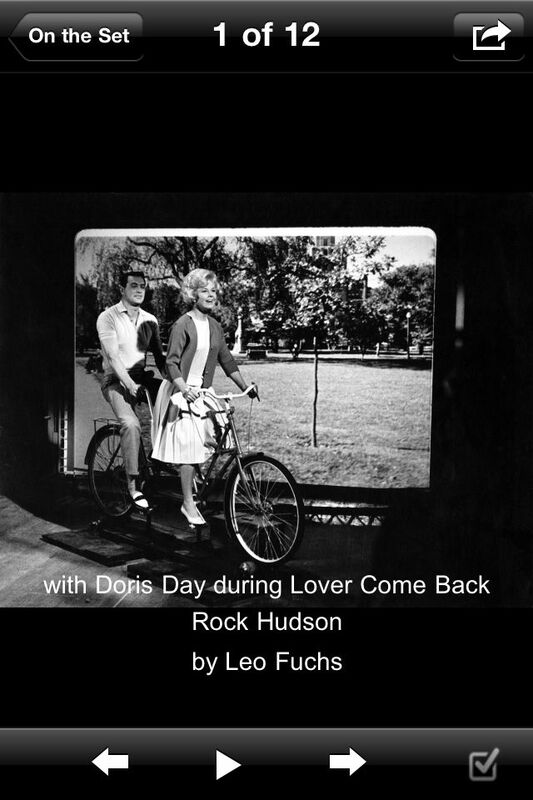 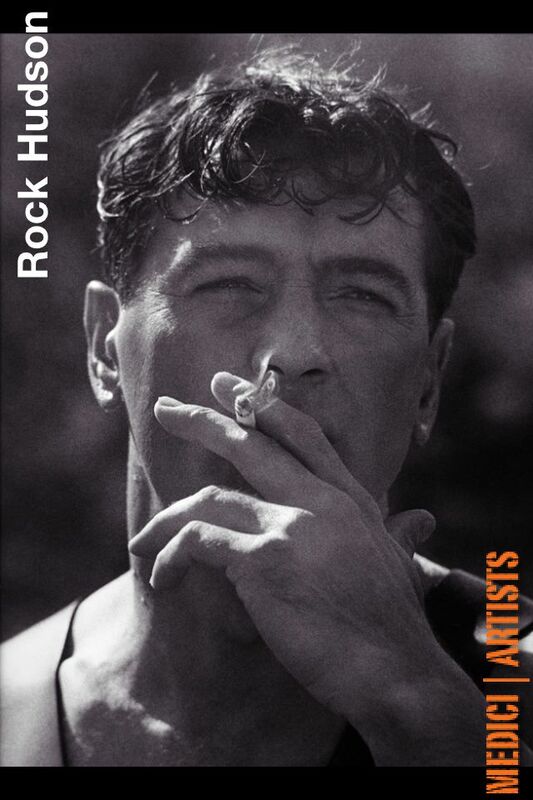 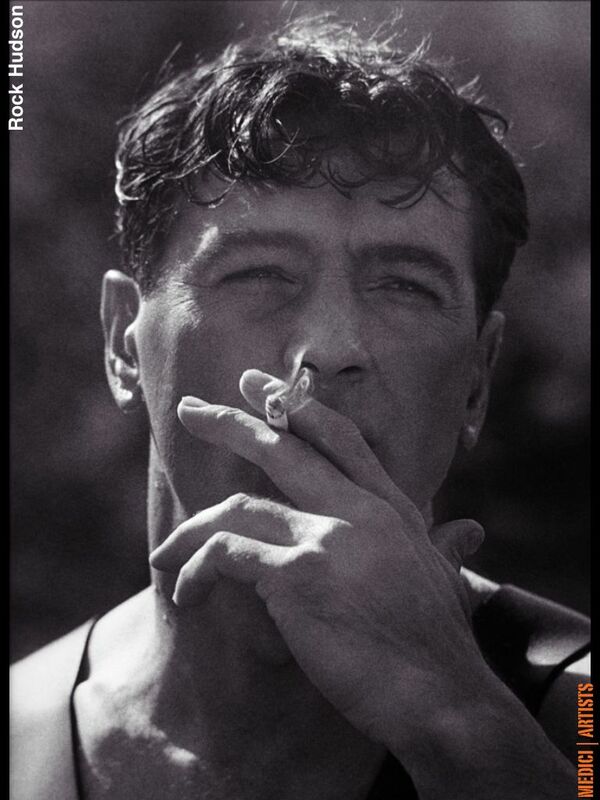 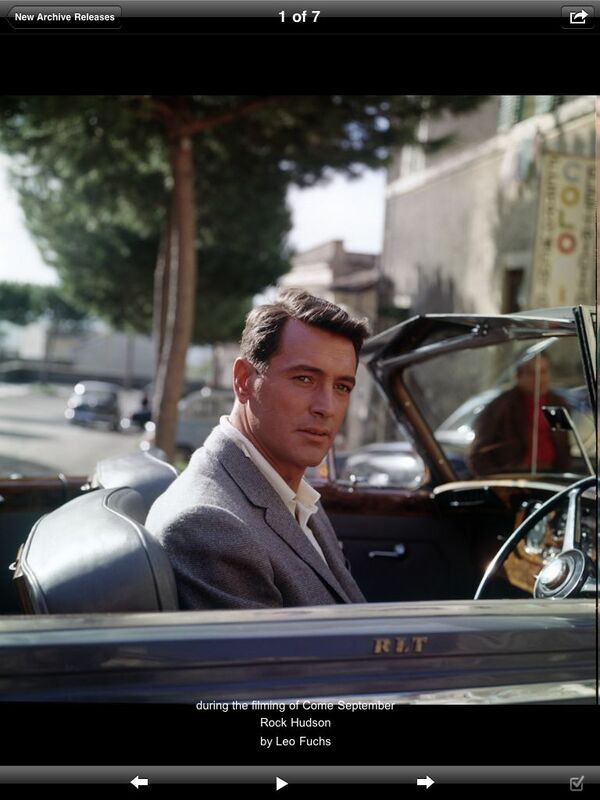 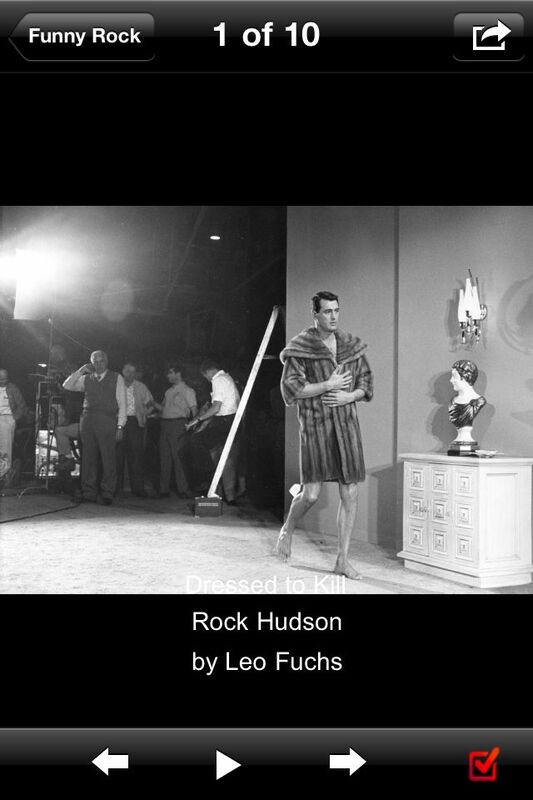 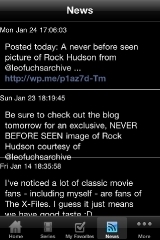 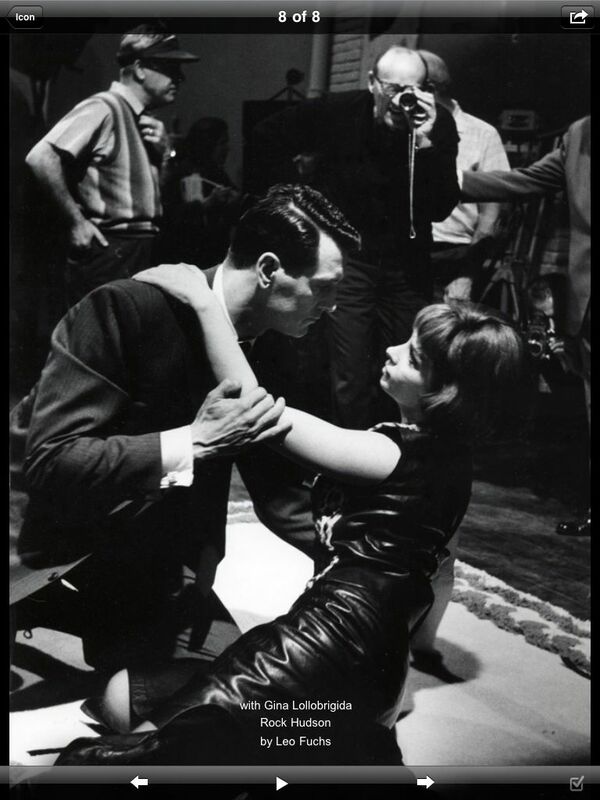 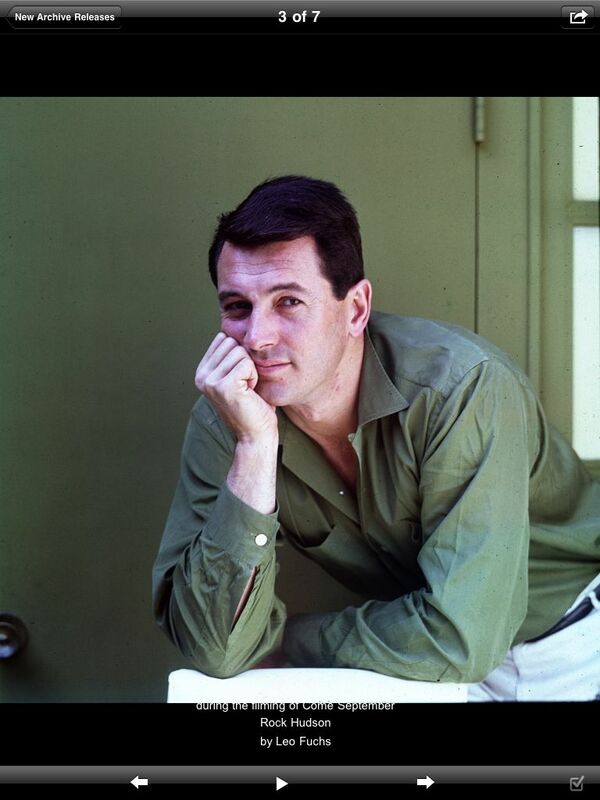 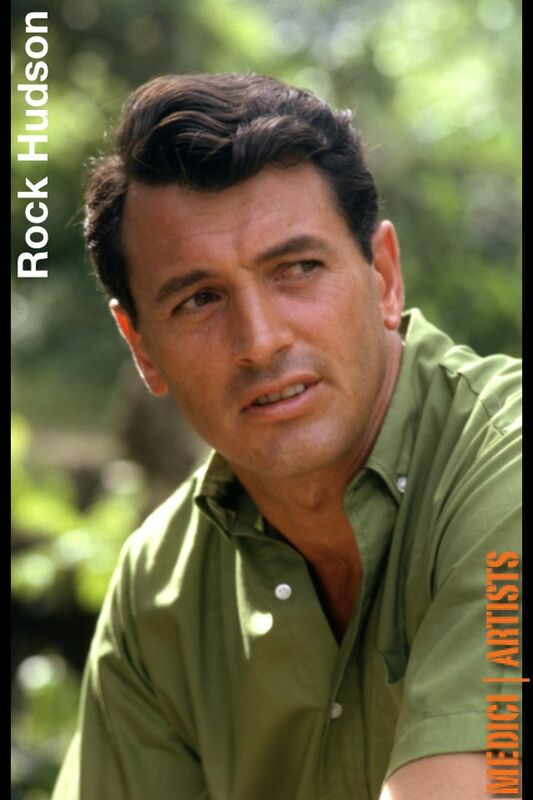 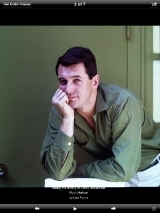 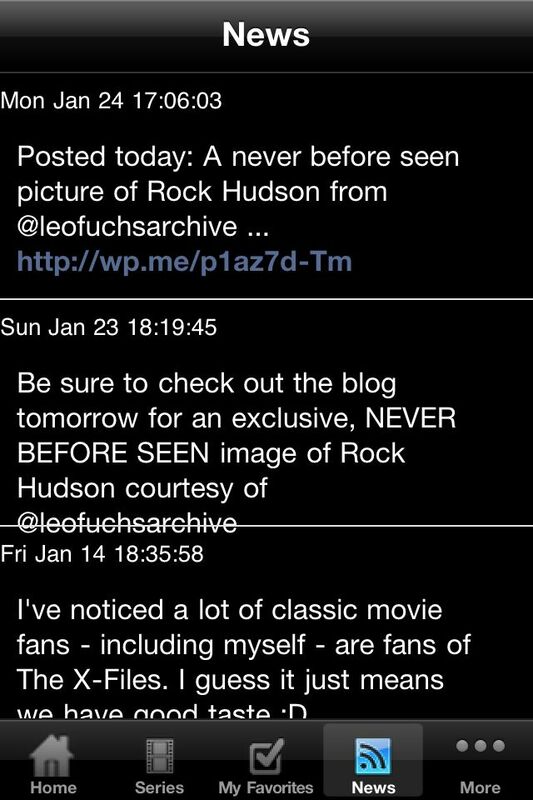 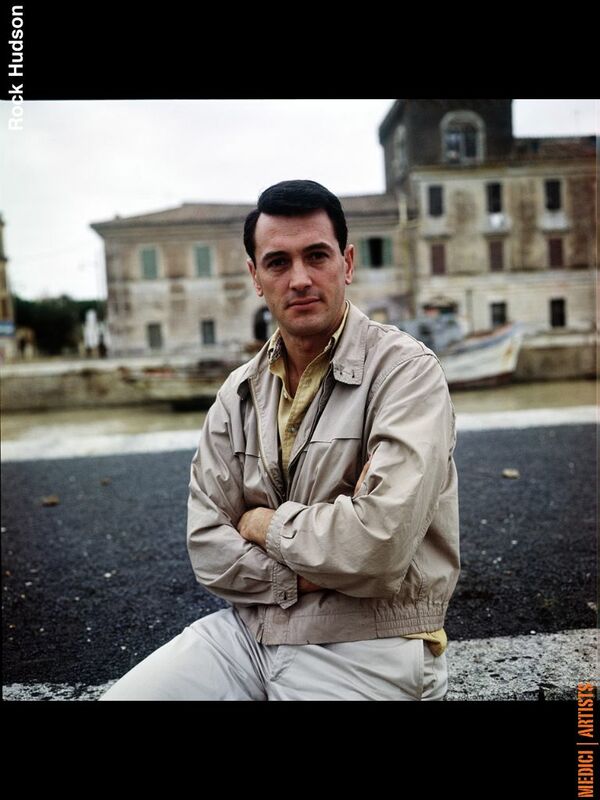 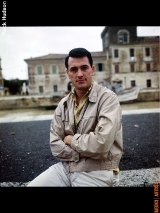 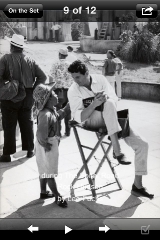 Welcome to the ROCK HUDSON App by master photographer LEO FUCHS. 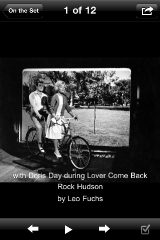 Leo Fuchs is a Hollywood veteran who shot some of the most moving and memorable images of 50s and 60s film icons ever made. 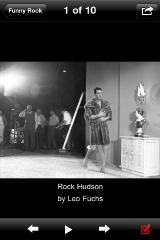 Fuchs’ introduction to moviemaking came as one of the world’s leading “special photographers” on movie sets in Europe and North America. 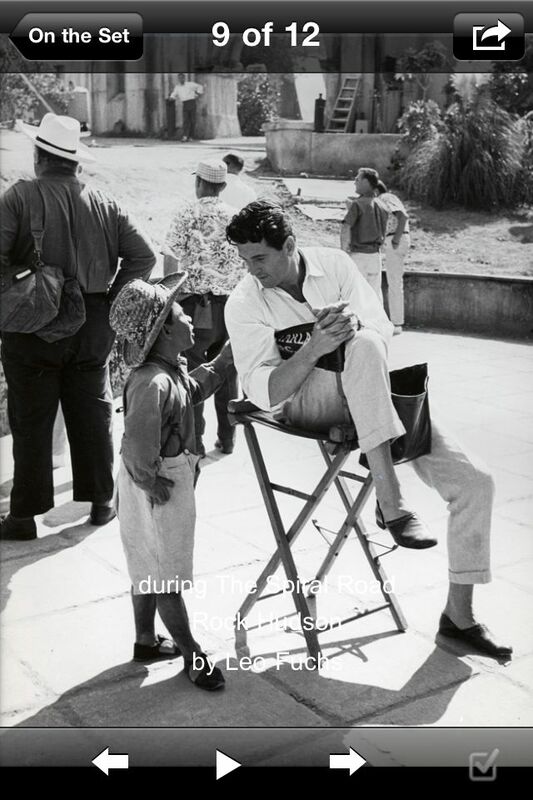 Starting as a freelance magazine photographer, he was one of the rare outsiders invited onto movie sets, where he often developed life–long relationships with the actors and filmmakers and captured candid shots both during shooting and after hours while socializing with the stars. 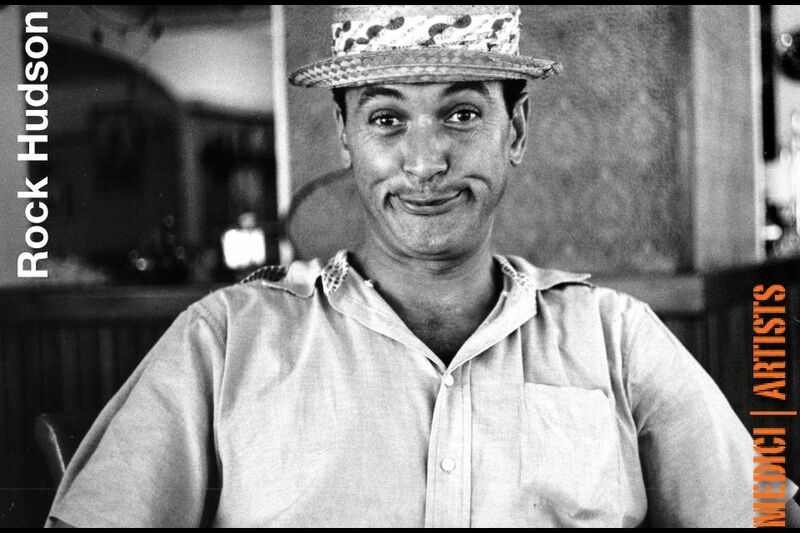 With the support of his dear friend Cary Grant, Fuchs left photography behind in 1964 and spent the next 20 years as a motion picture producer. These intimate photographs from Hollywood’s undisputed heyday remained unseen until they were recently uncovered after 30 years in storage. 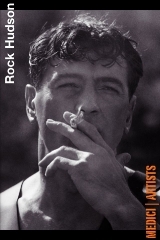 - Turn the beautifully designed iPhone and Ipad into balanced a work of Art through the display of these rare, unpublished and beautiful images. 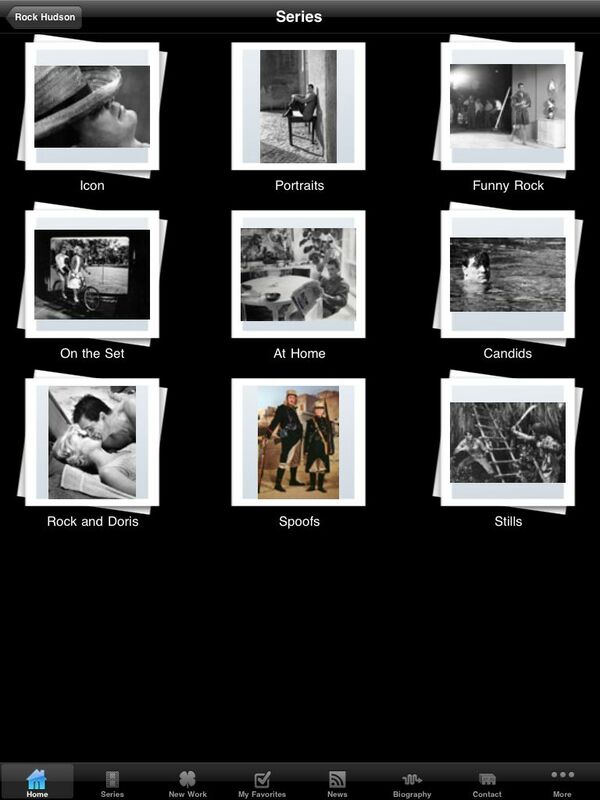 This Portfolio Gallery App universally installs on each of the iPhone®,iPad® and iPod Touch®, taking full advantage of each device’s screen resolution and feature set.